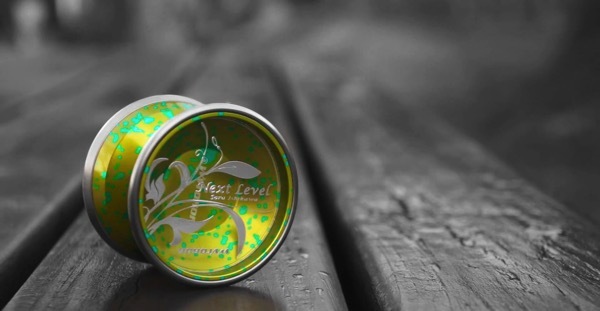 YoYoExpert Blog & Yo-Yo News – YoYoJam Special Releases at California States! 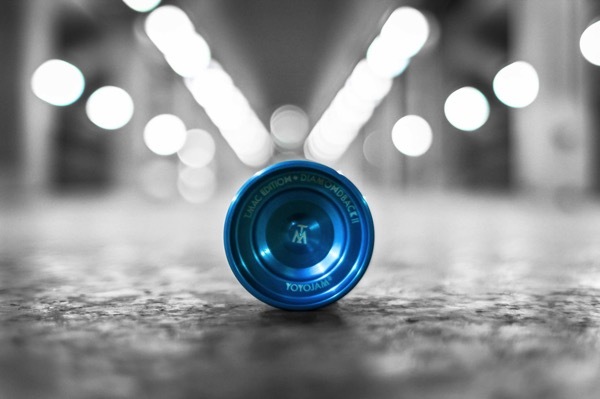 YoYoJam Special Releases at California States! 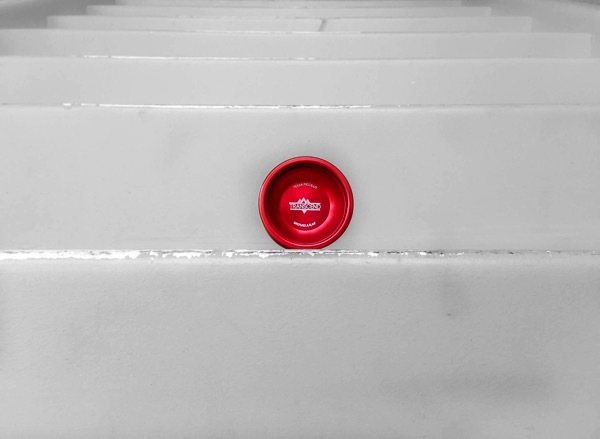 YoYoJam is really stepping up their game for 2015 and if you are at the California State Yo-Yo Contest TODAY swing by the YoYoExpert booth to check them out in person! Tessa Piccillo’s new Signature Throw the TRANSCEND!!!! Tylor McCallumore’s New DIAMONDBACK 2!!!! Next Level in honor of Sora Ishikawa!